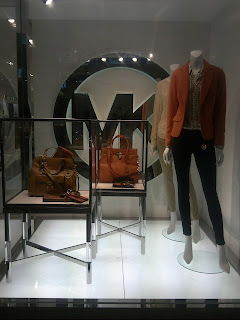 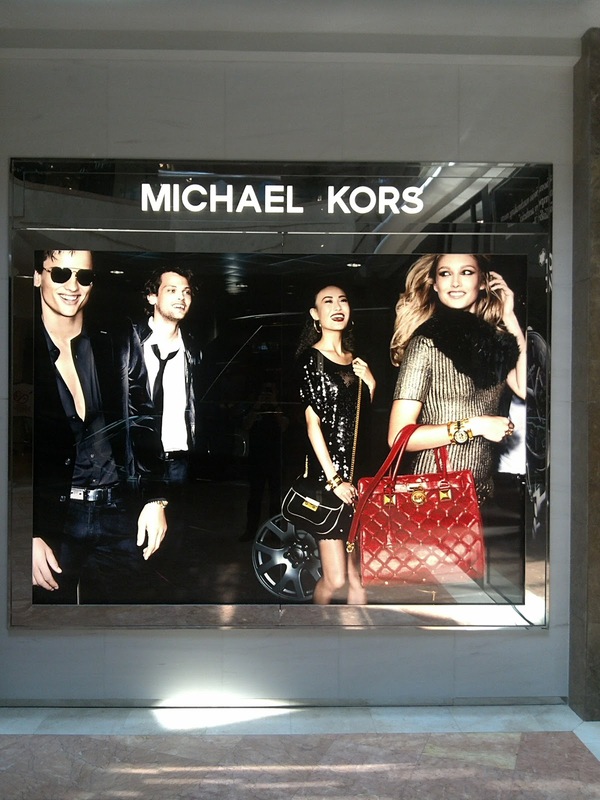 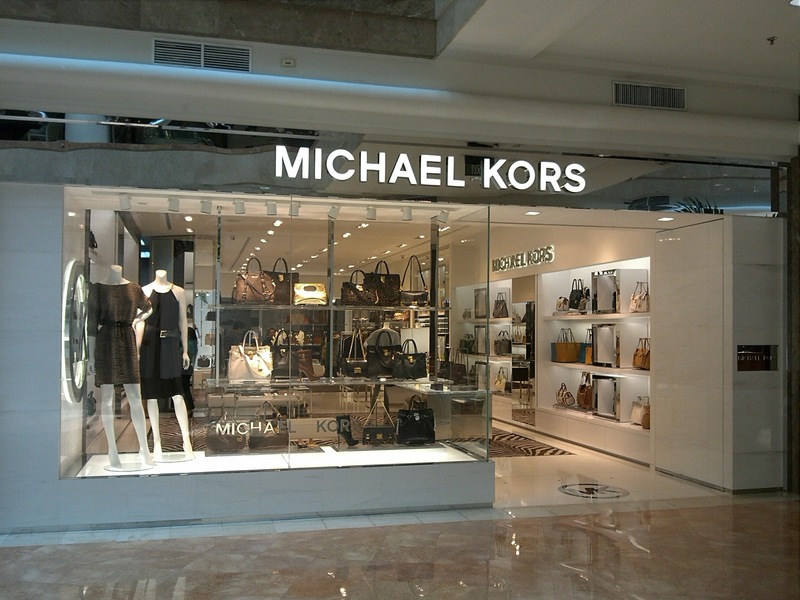 displayhunter: Michael Kors: Welcome to Jakarta! After a long time waiting, now Indonesian, especially Jakarta, ladies who adore Michael Kors can buy this brand's products without flying to Singapore or other countries. 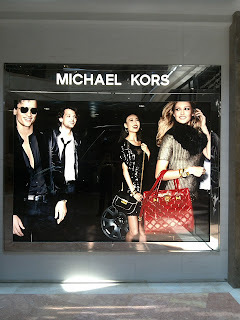 This senior American designer's boutique is recently opened at Plaza Senayan, Jakarta and carries the complete collection of ready-to-wear and accessories for women, men collection only on sunglasses products. 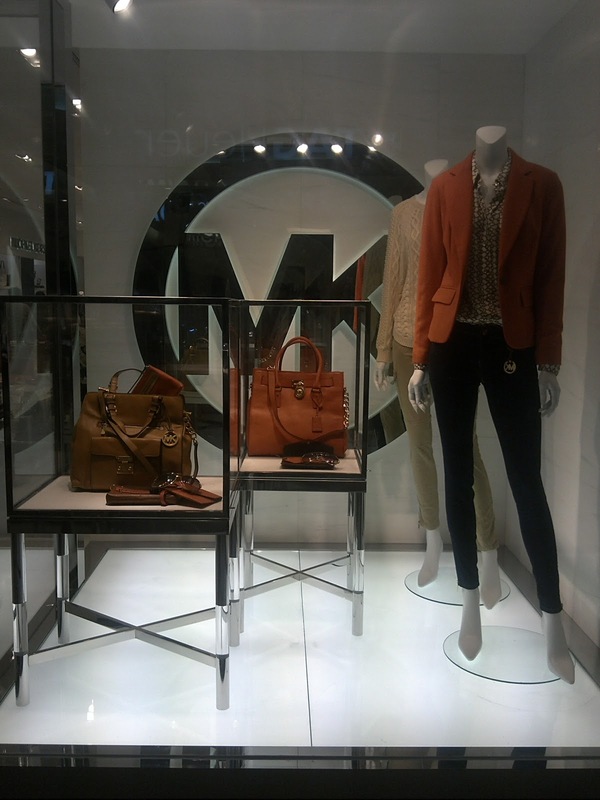 The display of this luxury brand is a very straight to the point commercial without any elaborate decoration or arrangements.